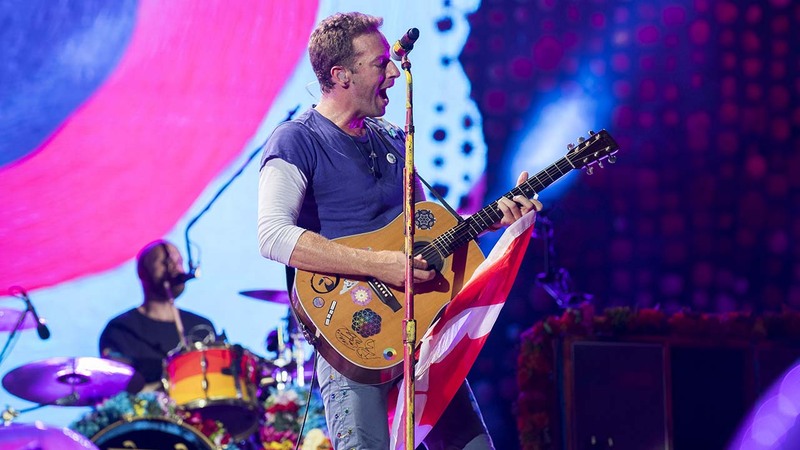 The Coldplay concert scheduled for Friday night has been postponed, according to Live Nation. Live Nation Houston sent an update on the concert on Twitter, saying that ticket holders will be updated when there is further information. "We urge all fans in the area to stay safe," the tweet read. As Hurricane Harvey bears down on the Texas Gulf Coast, decisions across the area are being made to cancel any events as necessary in the interest of public safety. You can the latest updates on Harvey here. Many events have been cancelled this weekend. You can find a full list here.